This a web based version of our four work books. This includes the progress tests and answers. The Mock can be completed online but marked remotely by your tutor. We offer a full tutorial back up by email or if necessary by telephone. The offer of one to one training at Norwich is available, as are the crammers. 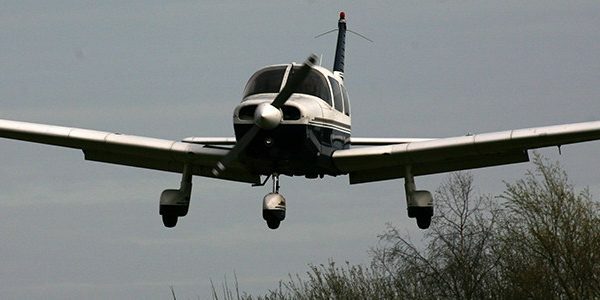 The final examinations could be conducted at Premier Flight Training Ltd. or as an alternative a certificate of completion can be issued and you can sit your examinations at your nearest Approved Training organisation.